We welcome you to our state of art Dental practice at Chelsea. 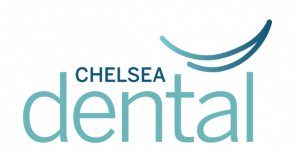 At Chelsea Dental, we aim at providing excellent dental services and healthier and beautiful smiles for all. It is a one-stop centre for you and your family complete dental care. Our team of highly experienced, professional and caring clinicians help you along your Dental journey to achieve a beautiful and healthier smile. Our relaxed, comfortable and pleasant atmosphere helps you relieving dental anxiety and make your dental journey a comfortable experience. We use all the latest technology and science to support our services.